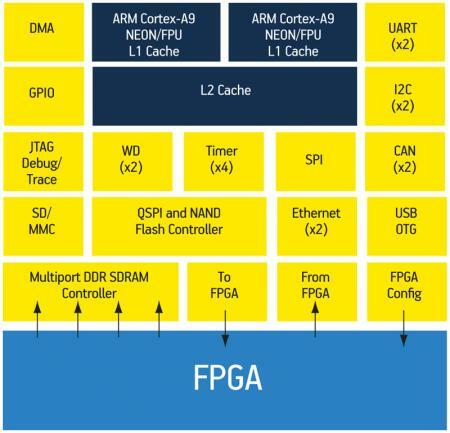 This white paper describes the emergence of SoC FPGAs, the drivers behind their market, and proposes some strategic considerations for executive management and system designers when choosing these devices. FPGA-based signal processing has traditionally been implemented using fixed-point operations, but high-performance floating-point signal processing can now be implemented. This paper describes how floating-point technology for FPGAs can deliver processing rates of one tril- lion floating-point operations per second (teraflops) on a single die. Knowing where your application is consuming resources is a crucial step in minimizing energy usage. The article describes a toolset developed by high-profile ARM-based microcontroller (MCU) start-up Energy Micro that helps to achieve this overarching goal within the context of a parallel move to 32bit MCU resolution.